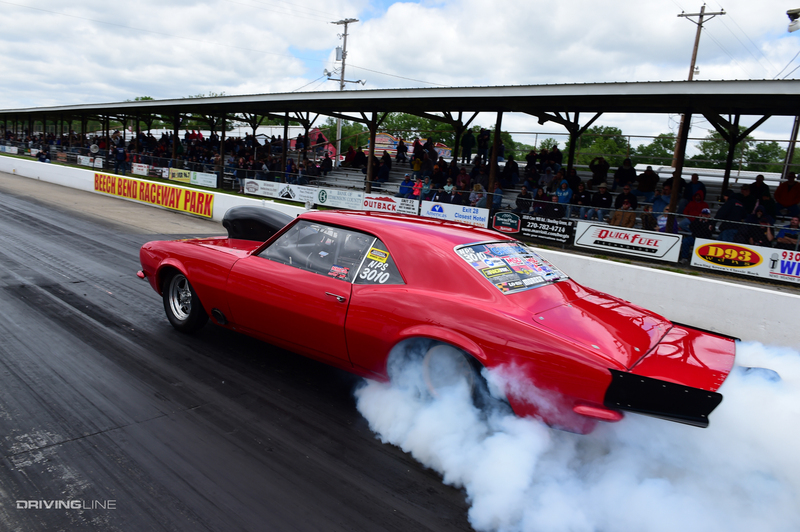 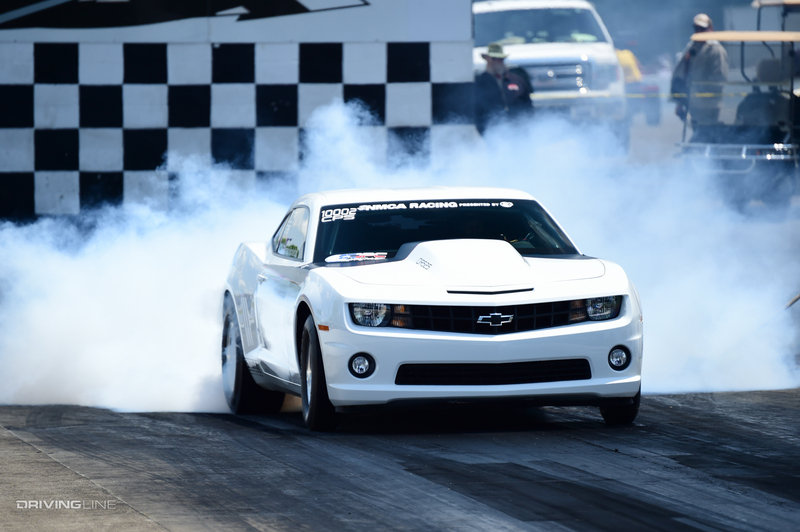 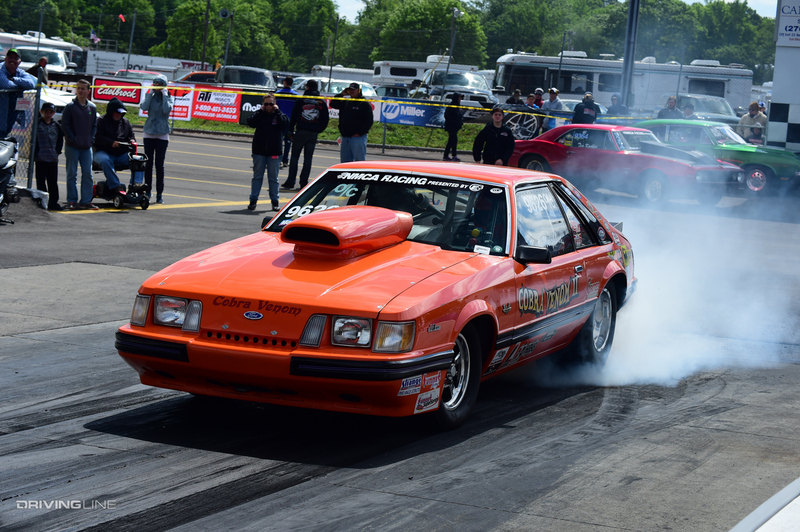 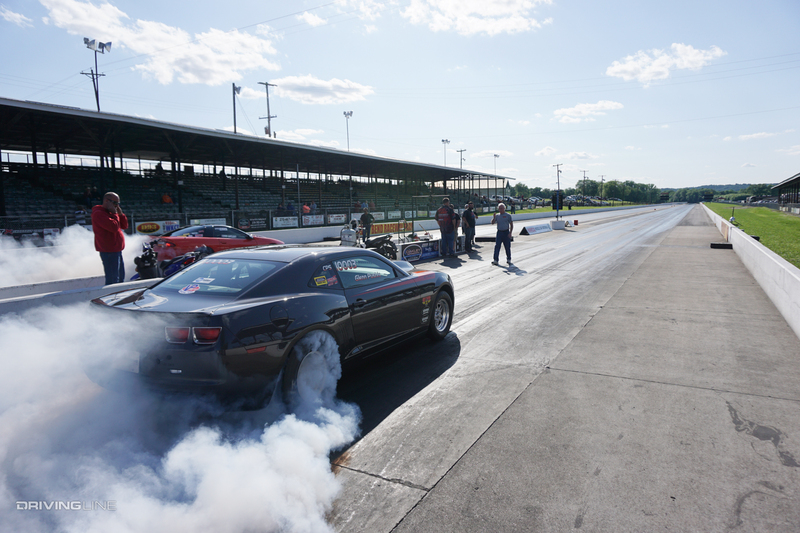 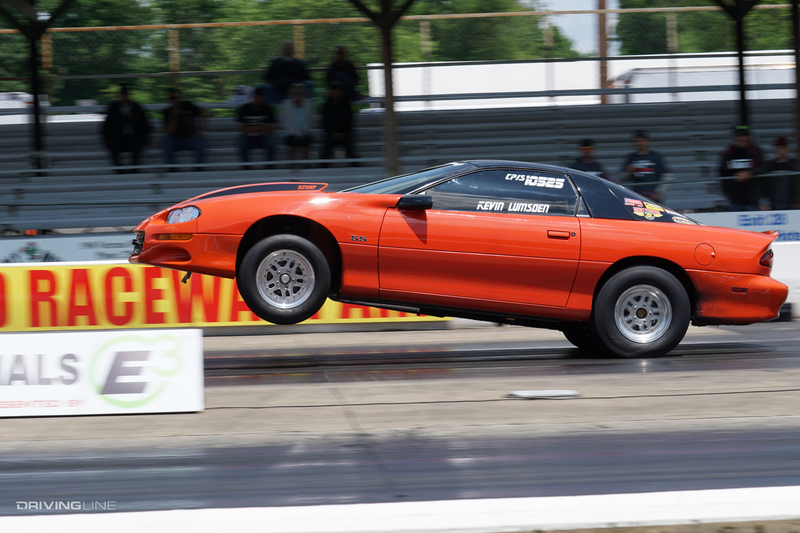 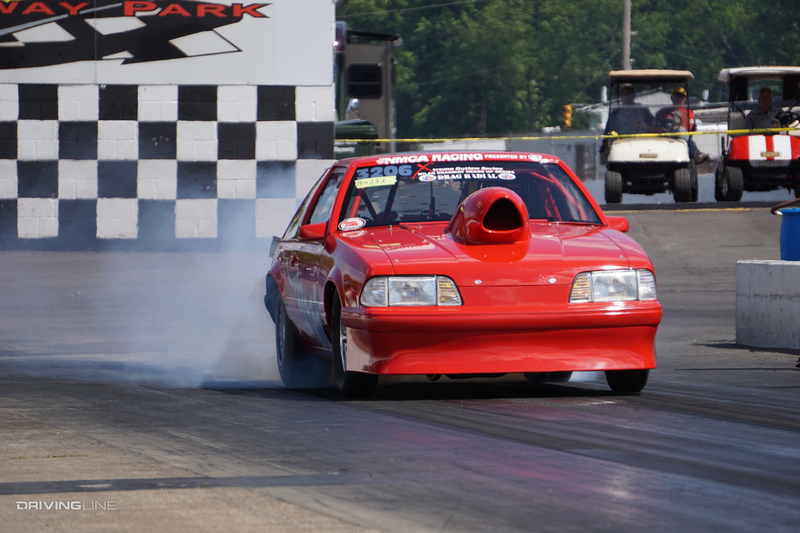 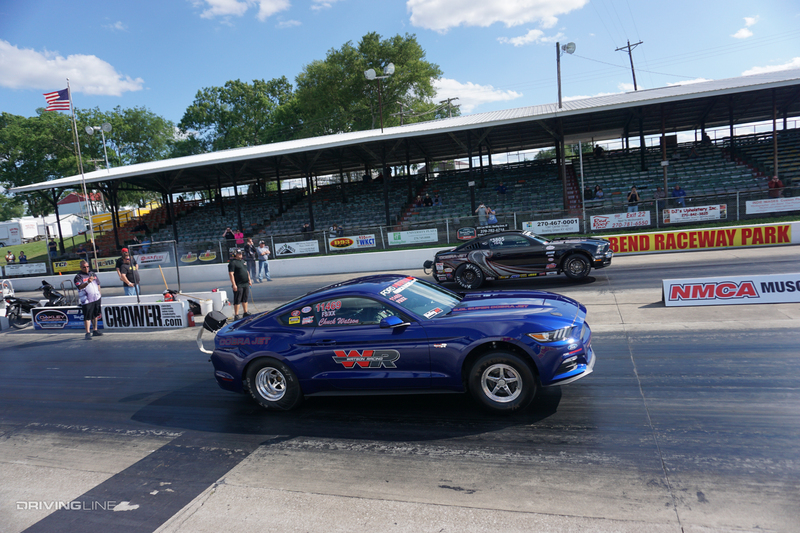 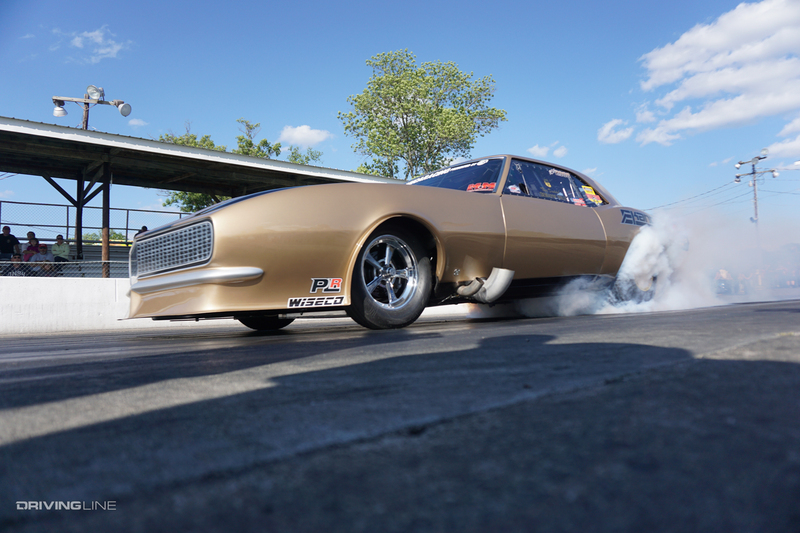 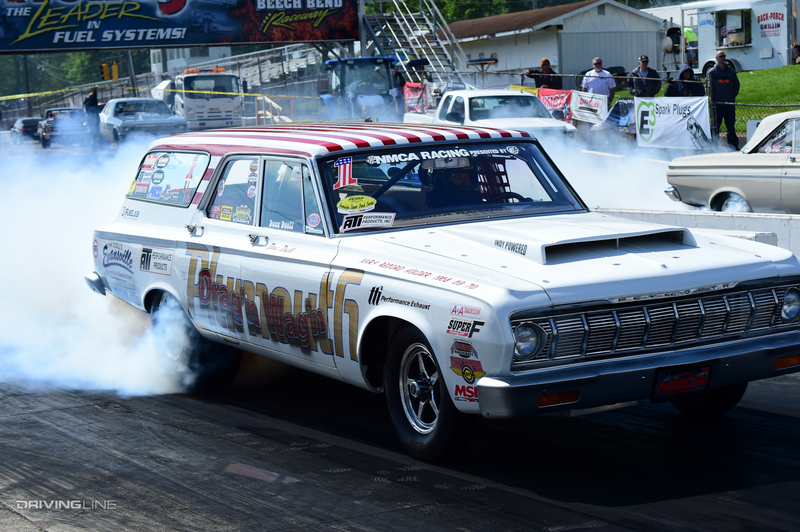 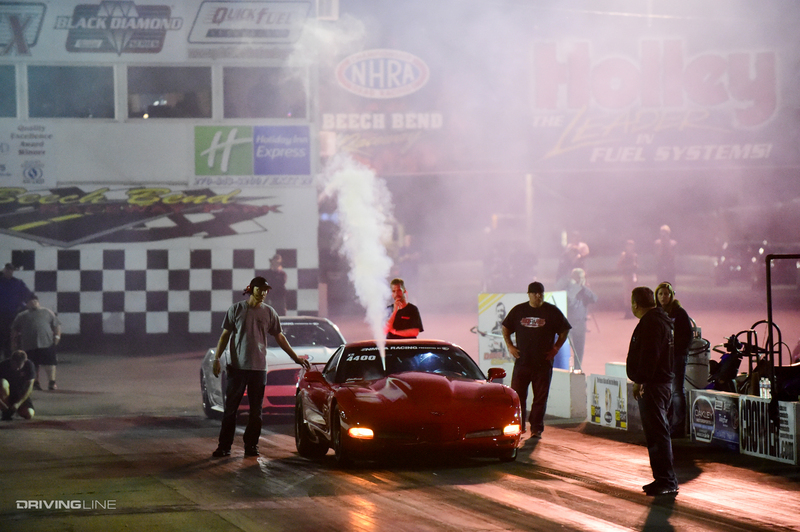 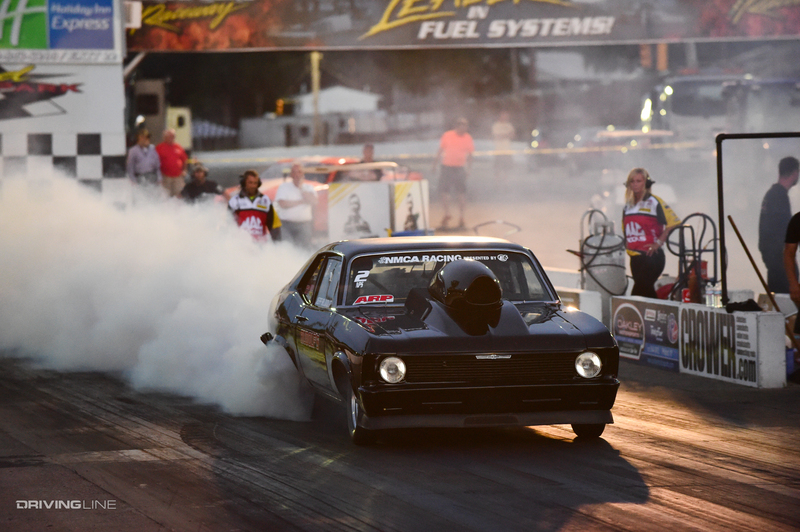 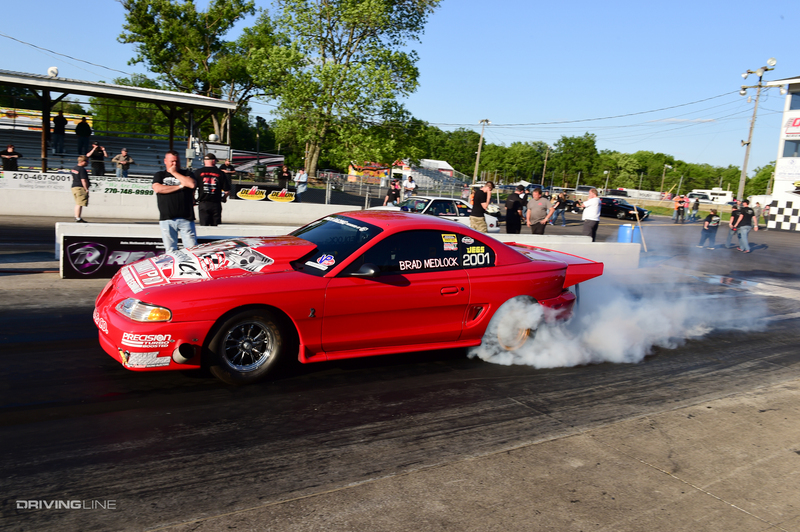 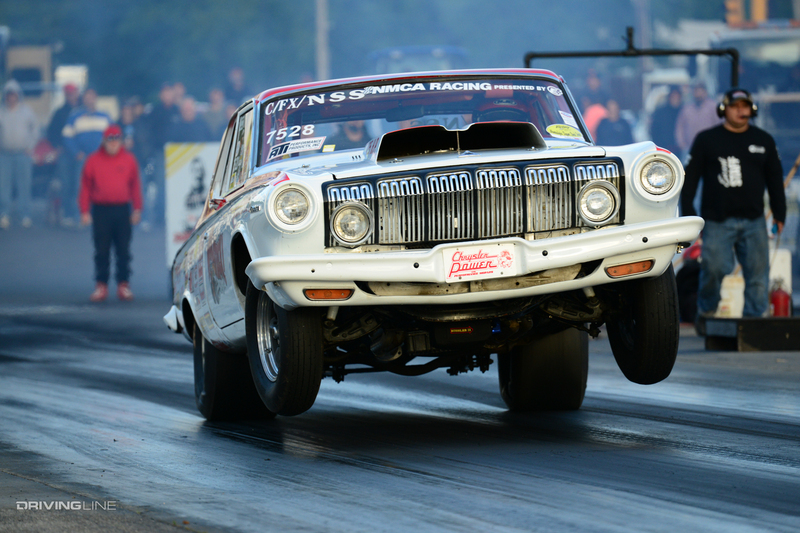 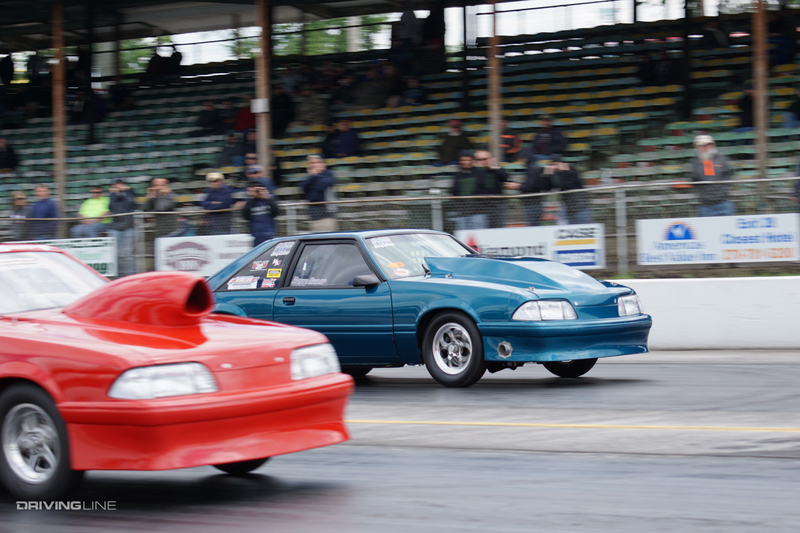 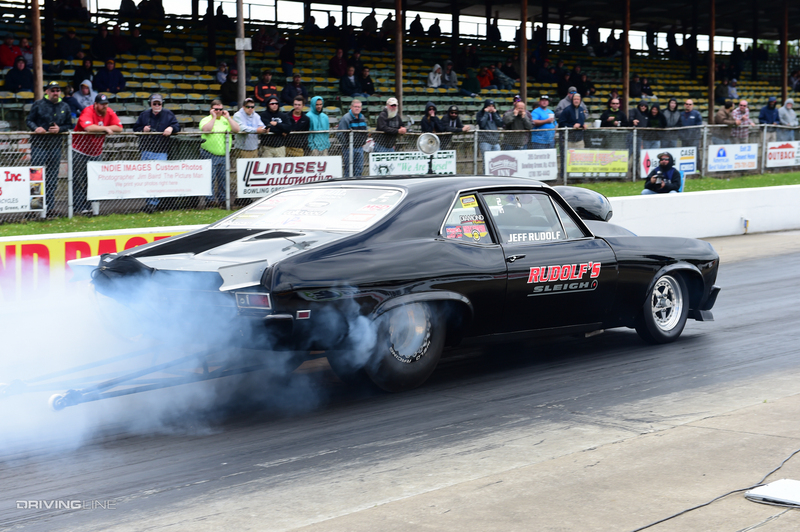 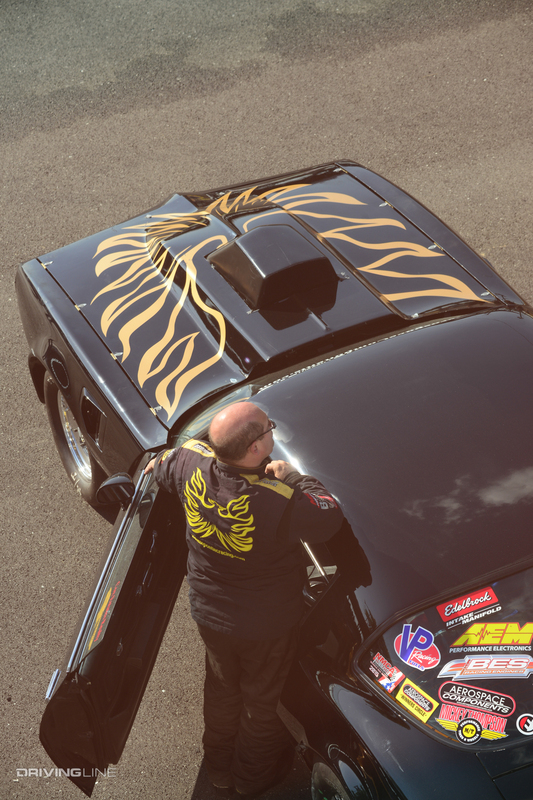 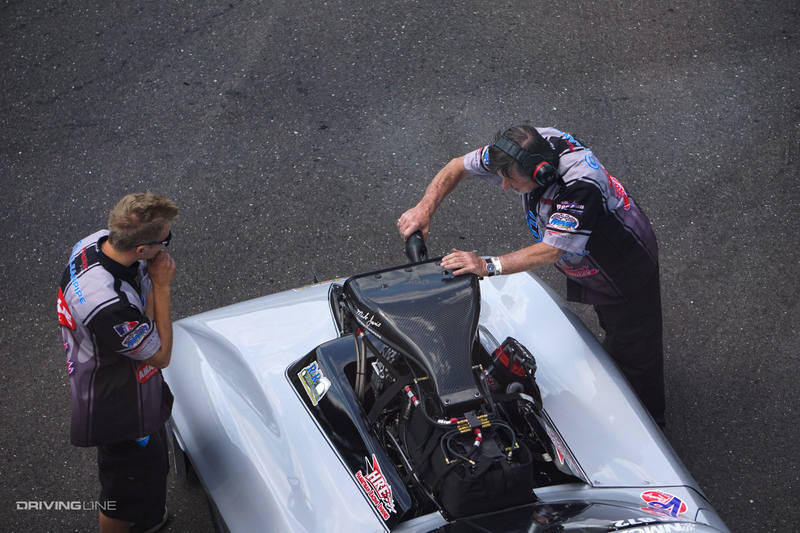 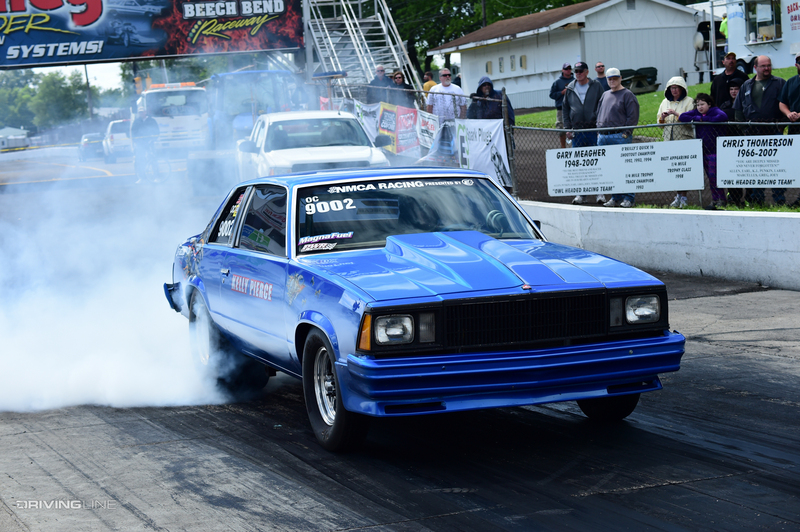 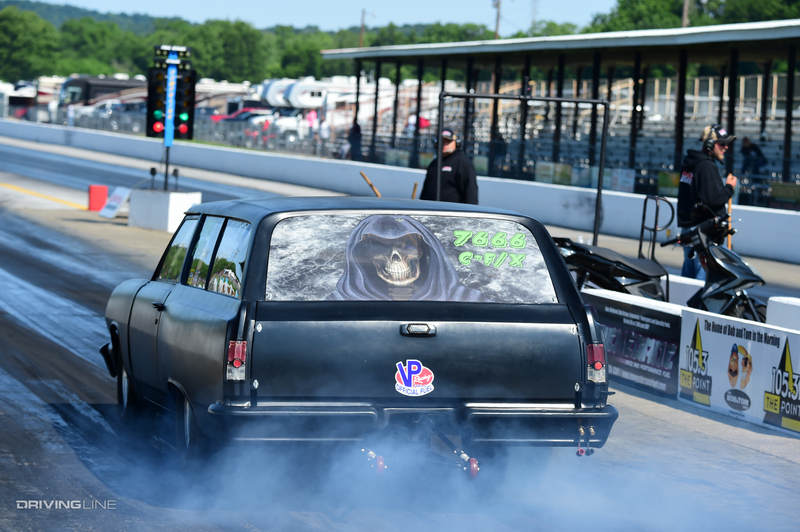 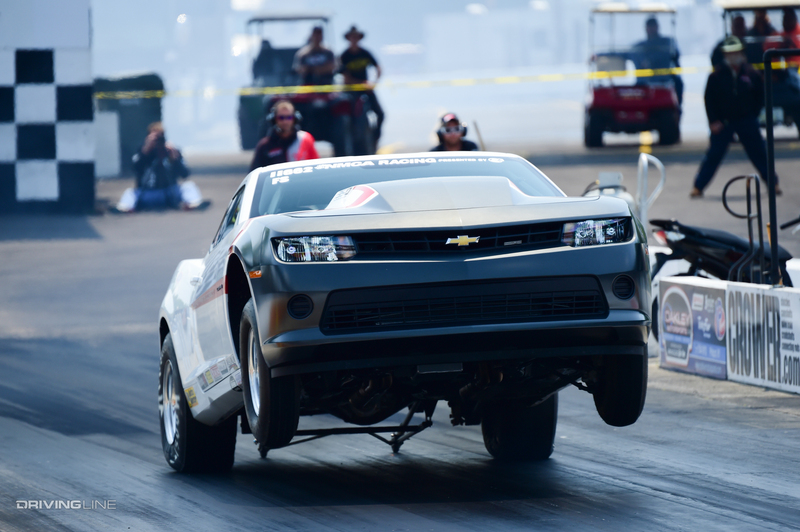 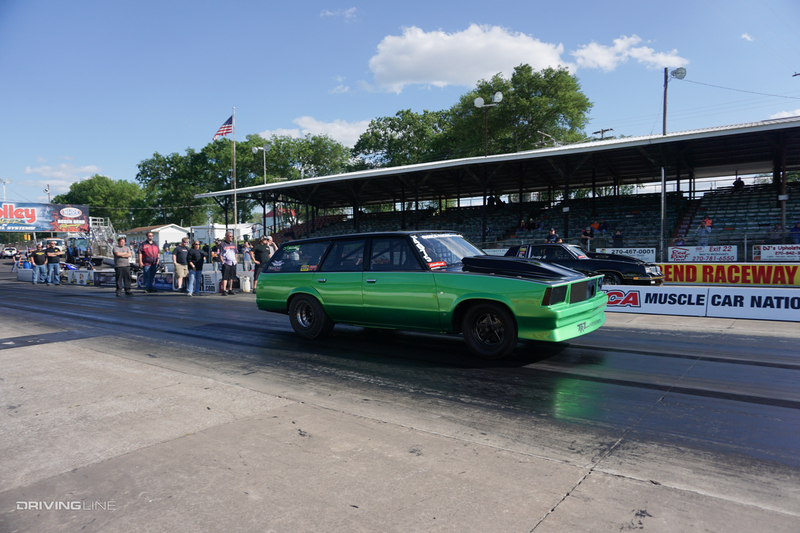 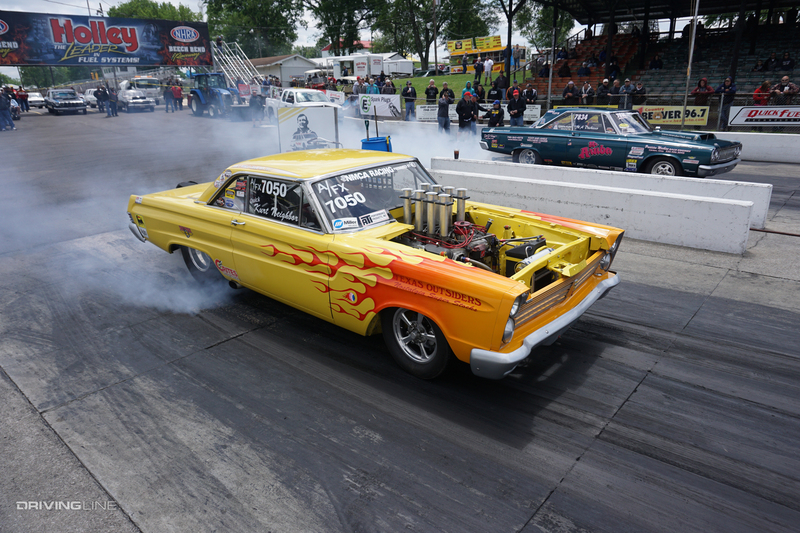 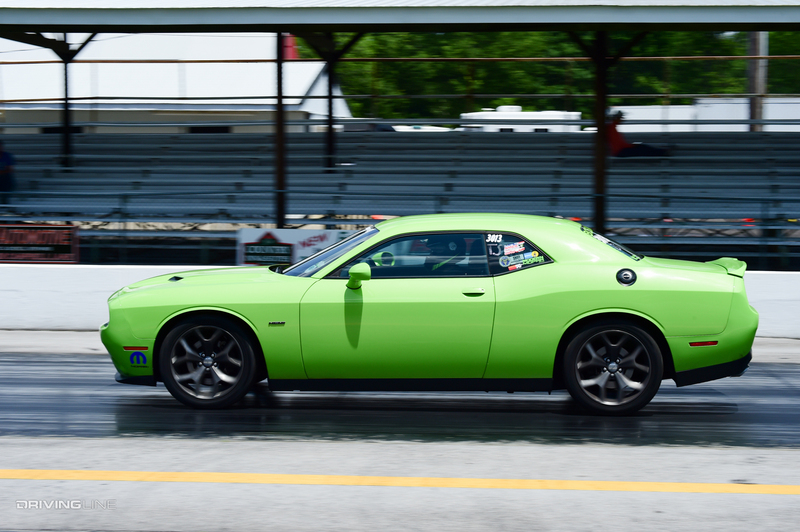 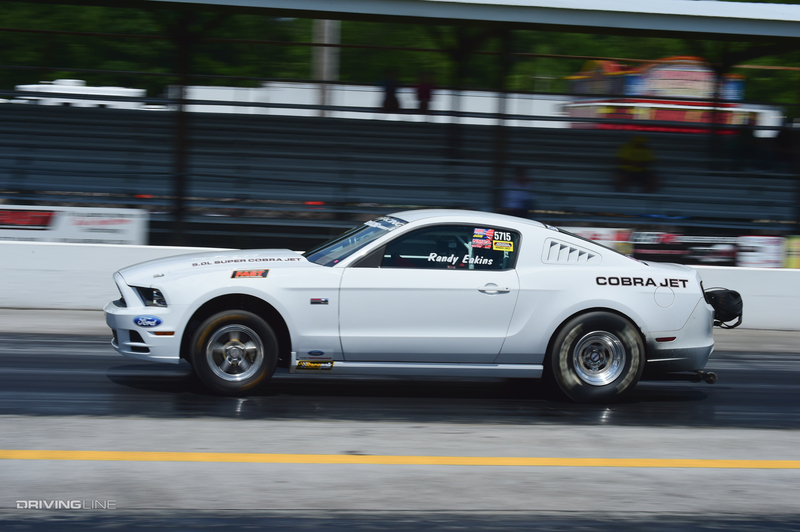 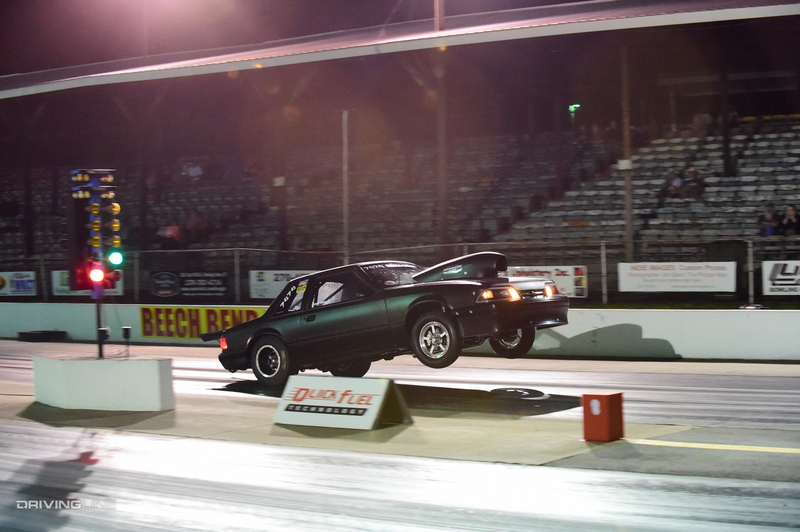 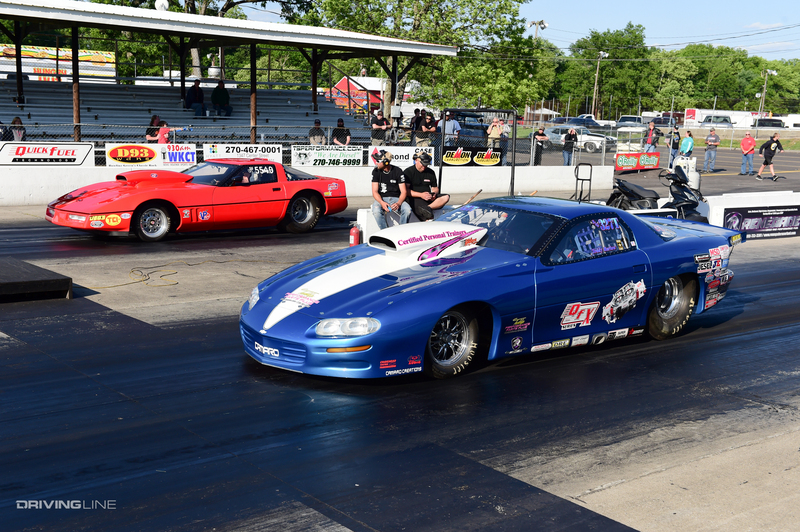 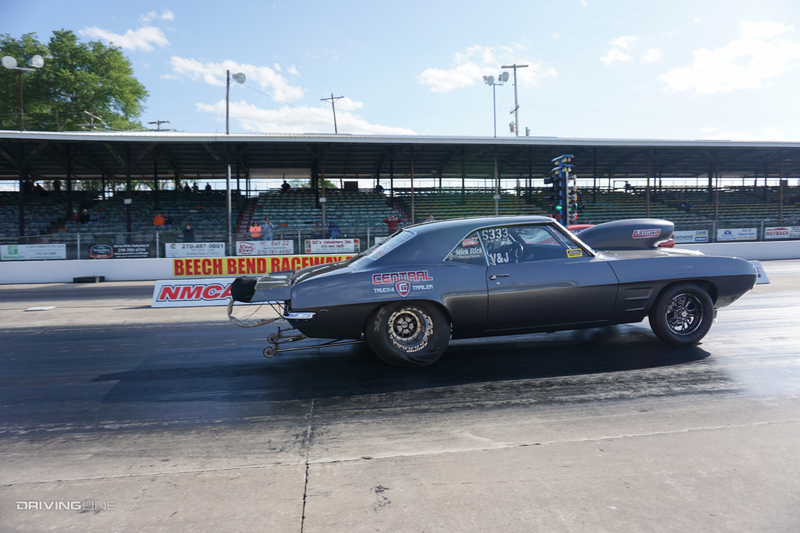 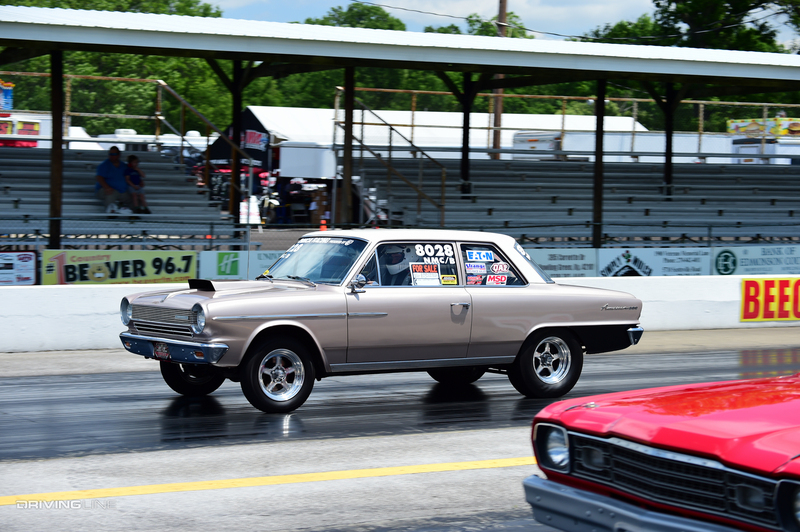 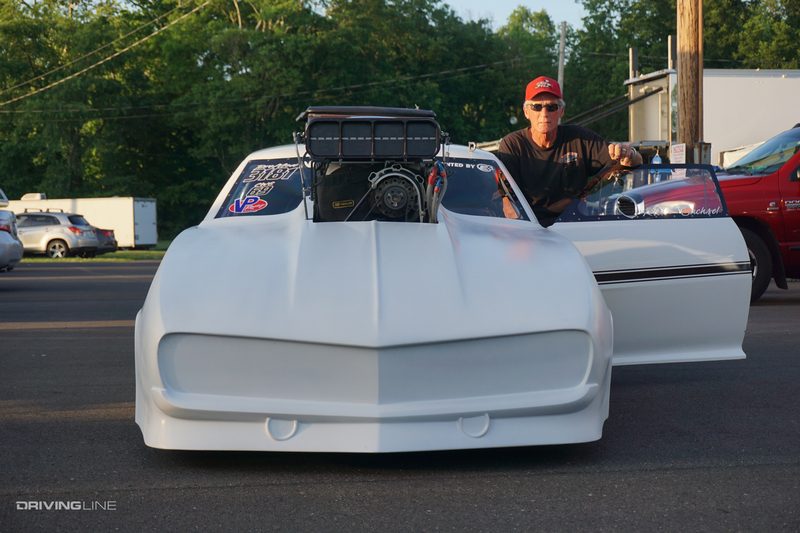 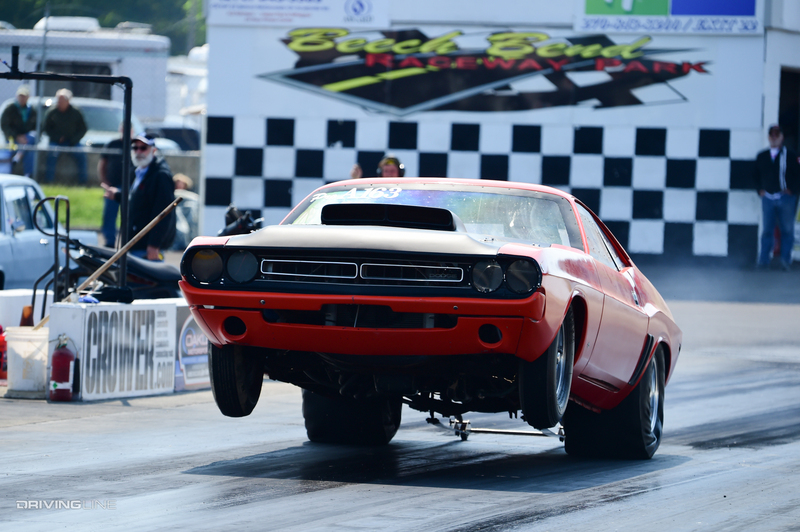 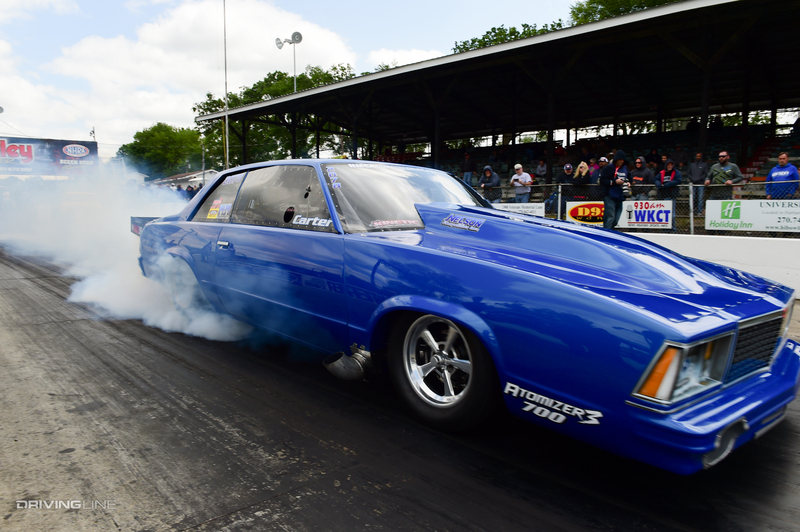 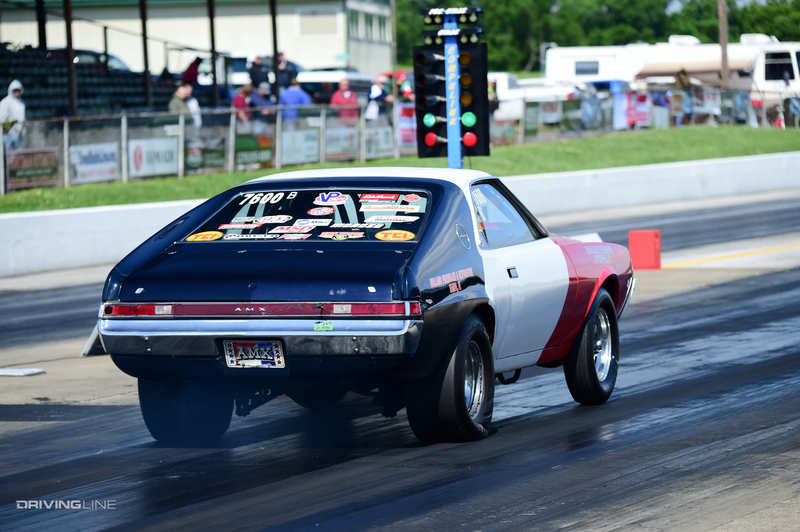 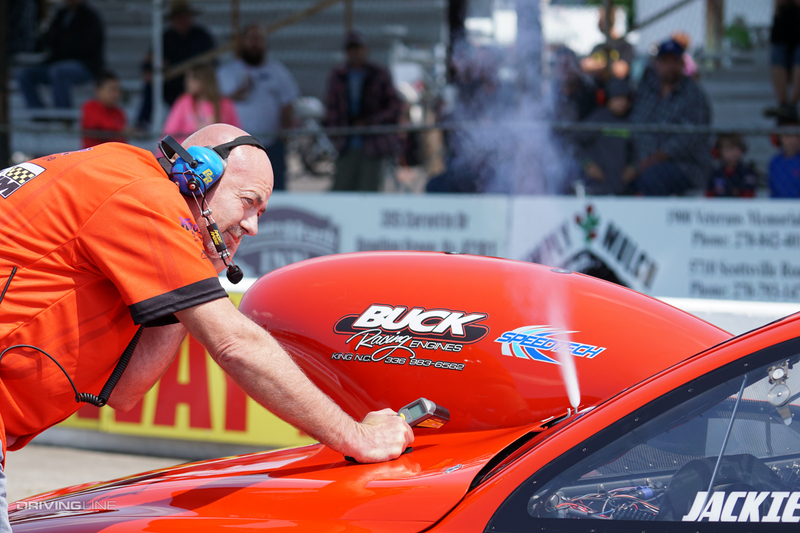 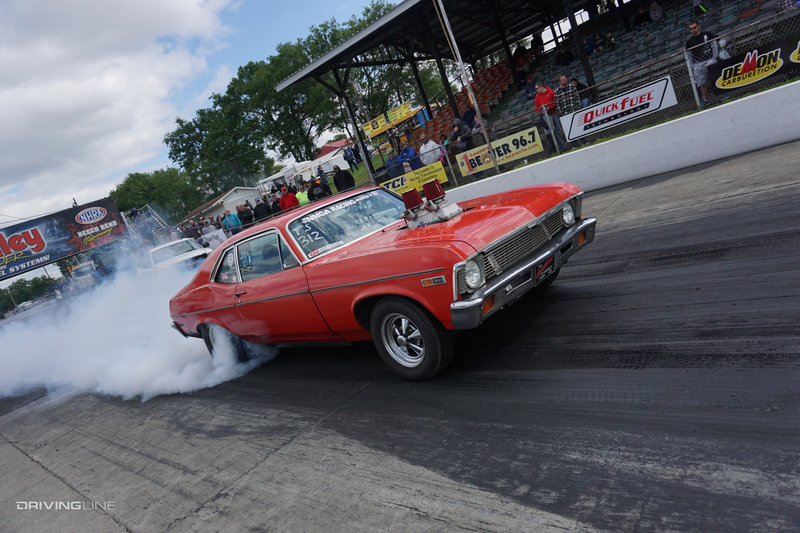 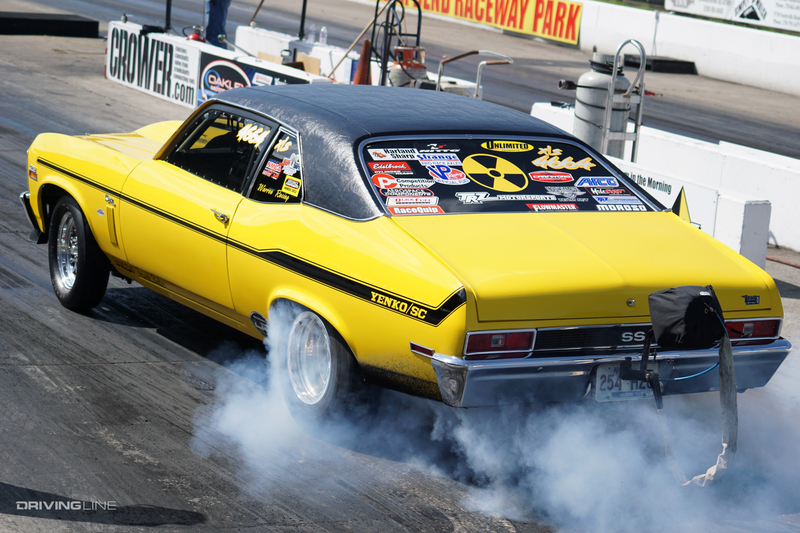 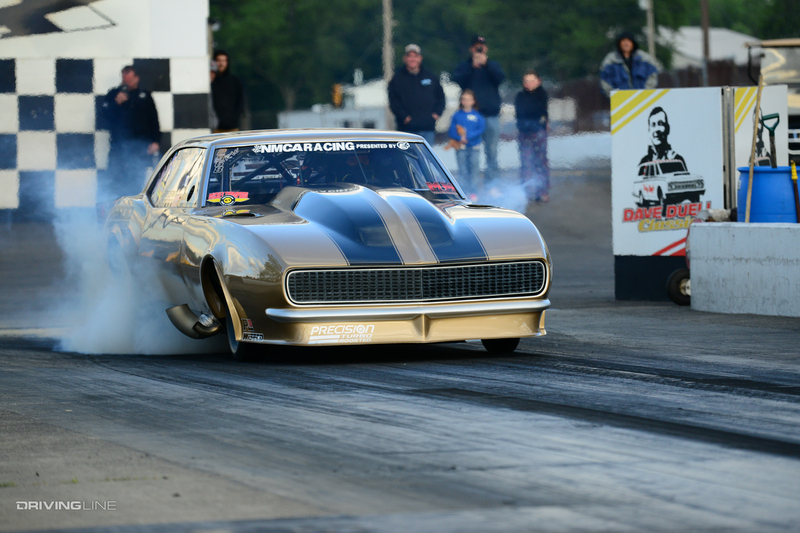 Drivers stepped up their game for the third event of the 15th Annual NMCA Muscle Car Nationals, held at Beech Bend Raceway Park in Bowling Green, Kentucky. 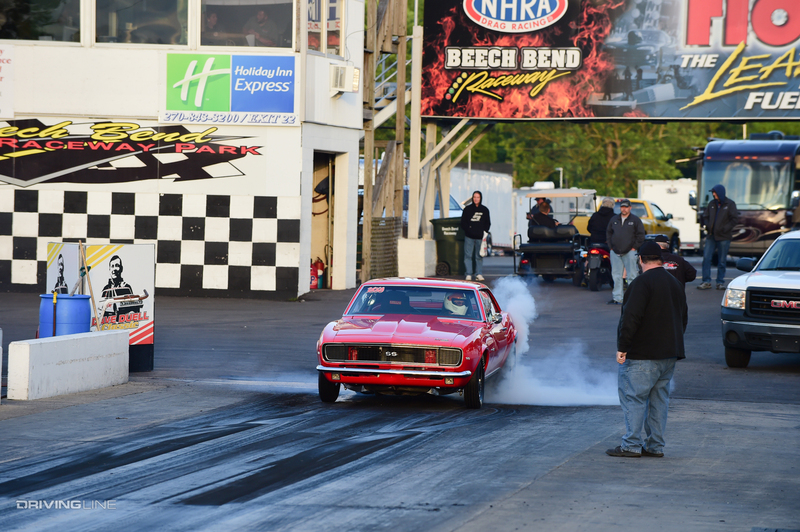 Records were broken and new competition categories commenced, making the 2016 NMCA Bluegrass Nationals one hell of a good Southern time! 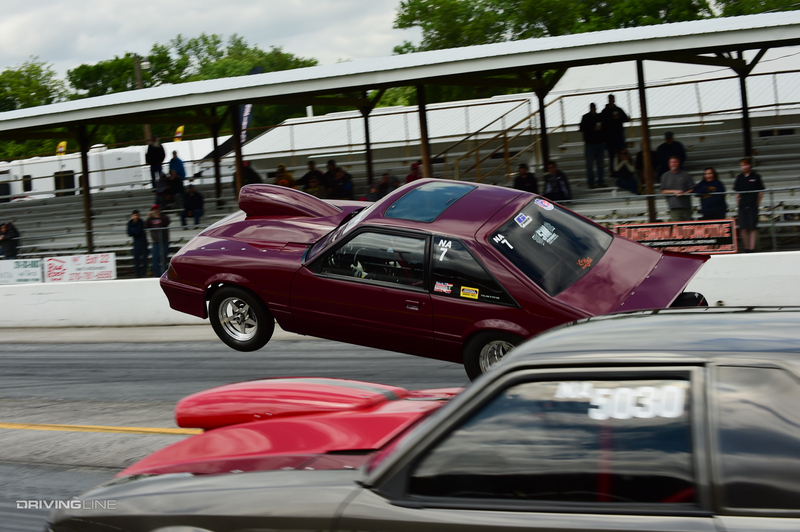 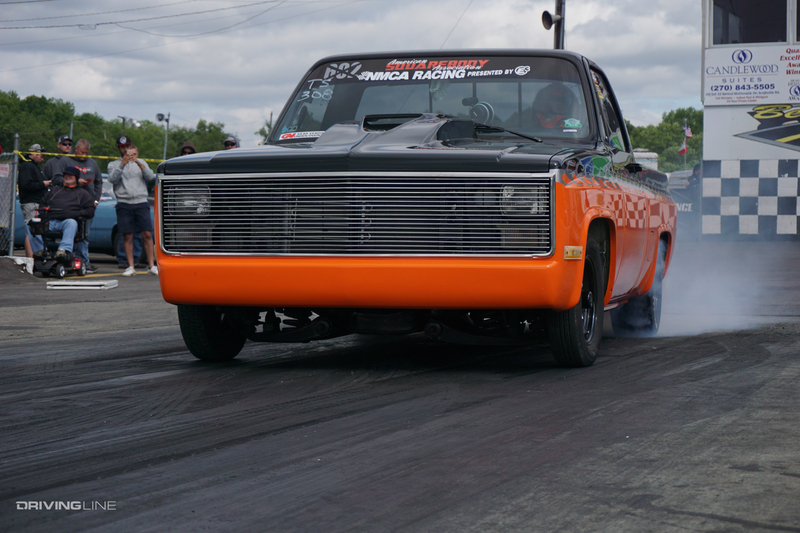 We handpicked 60 of our favorite rides, unique angles and action shots from the NMCA Bluegrass Nationals for your viewing pleasure. 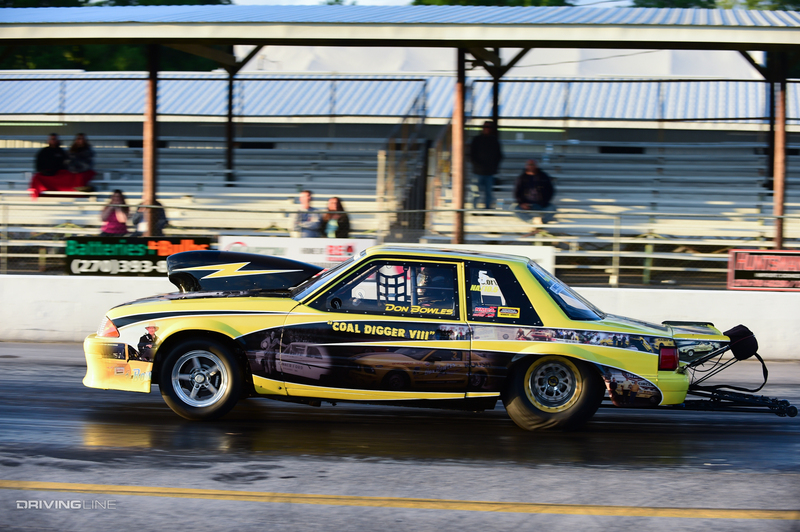 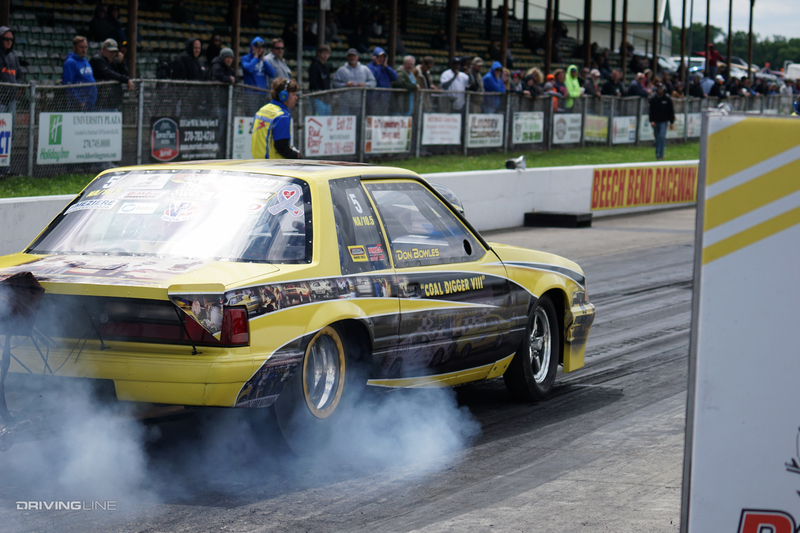 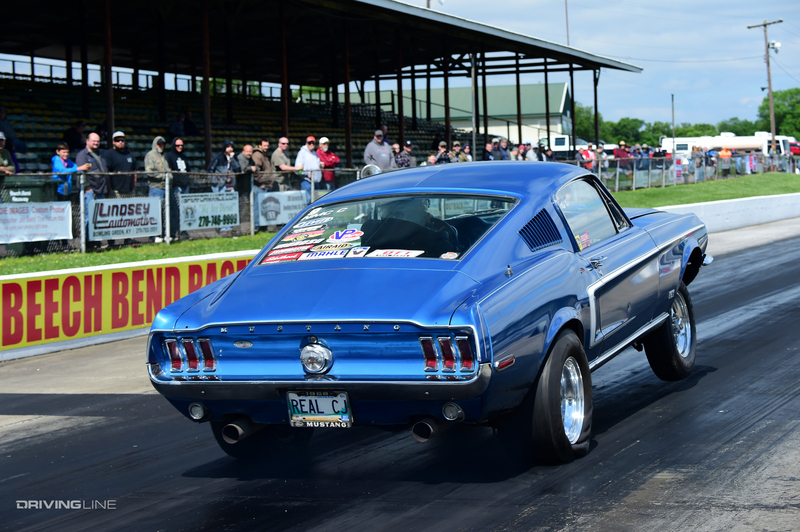 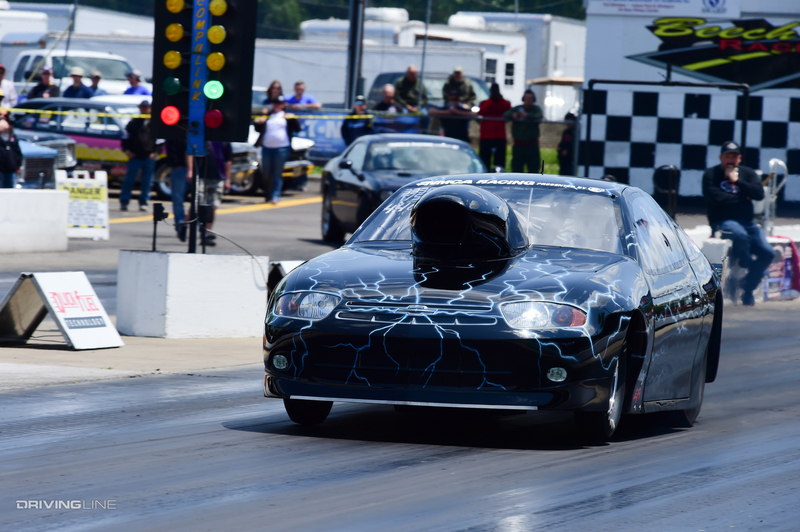 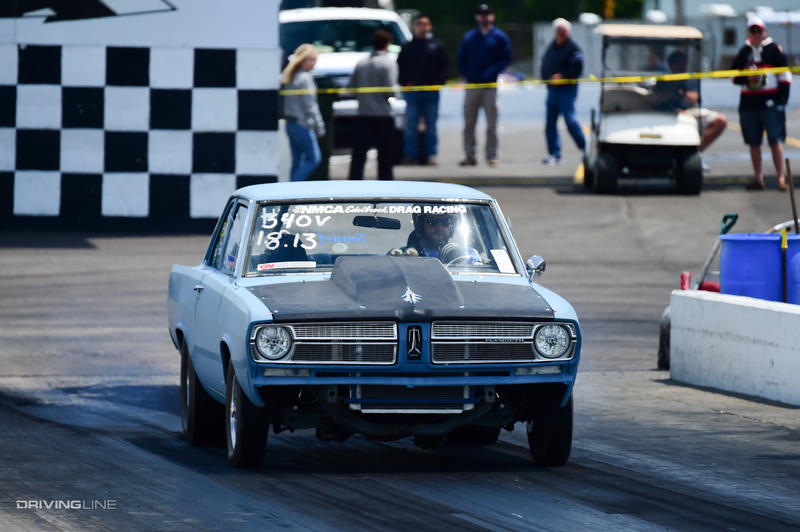 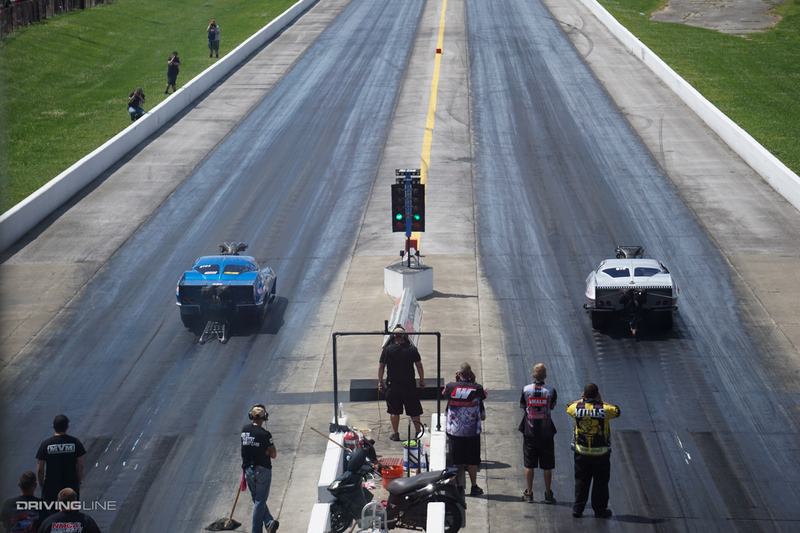 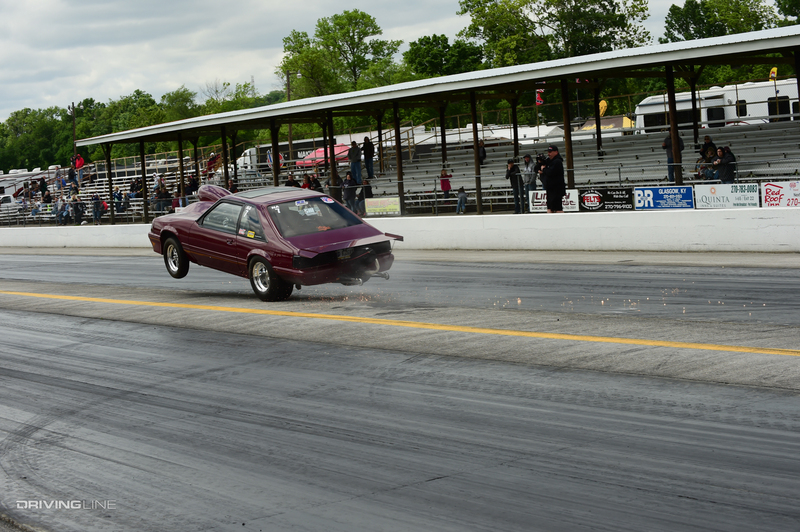 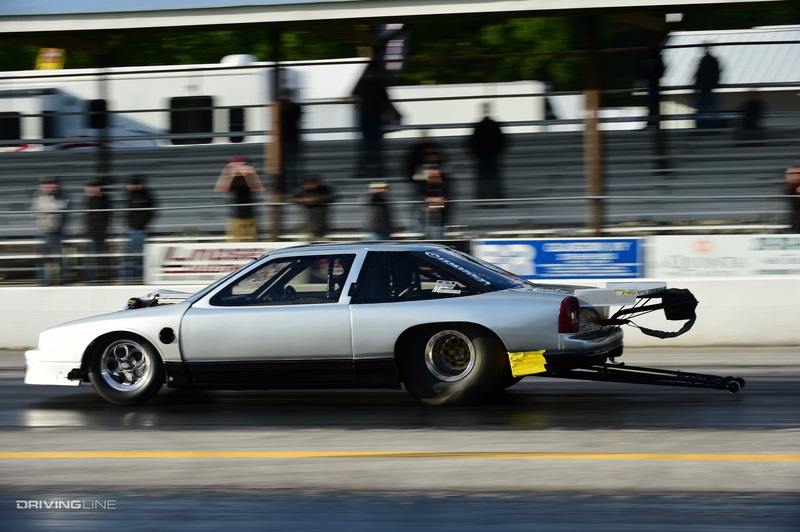 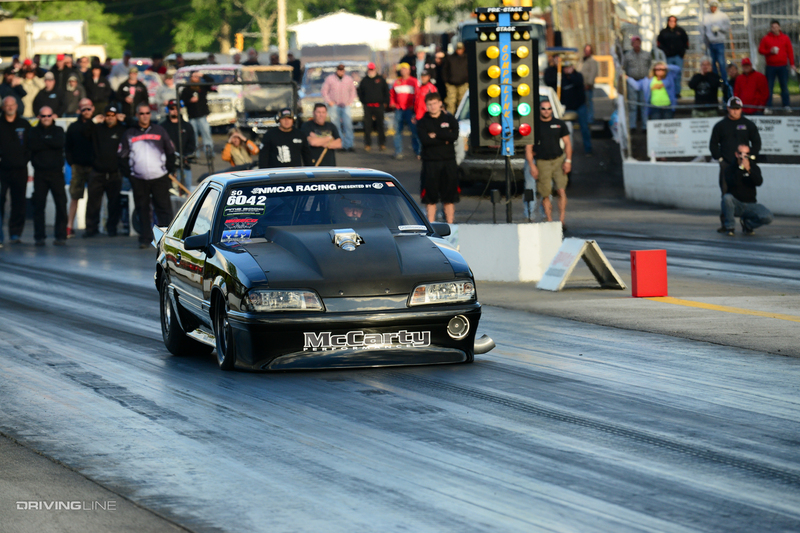 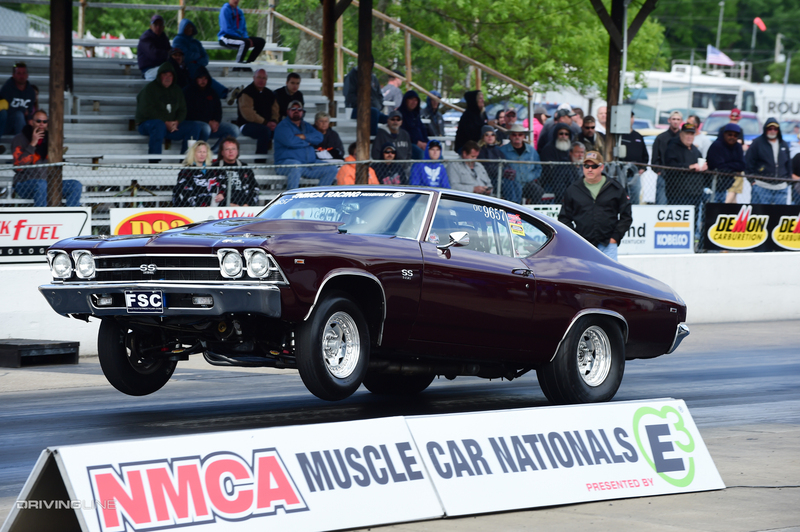 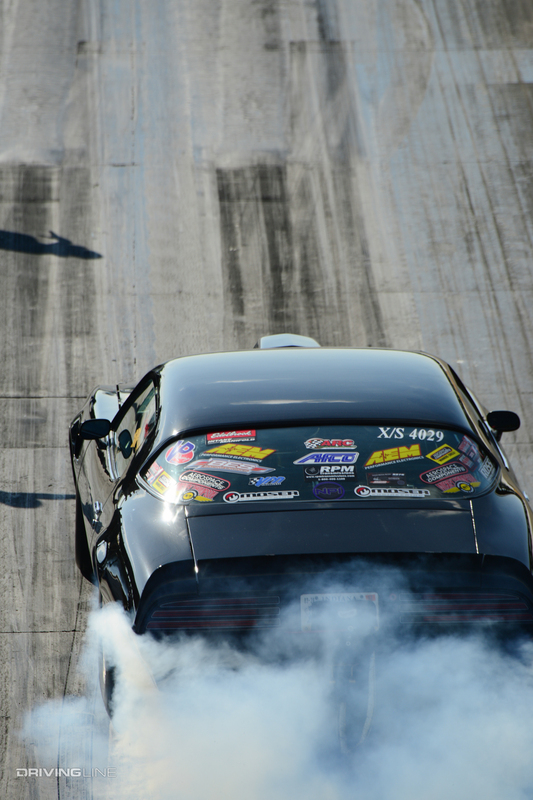 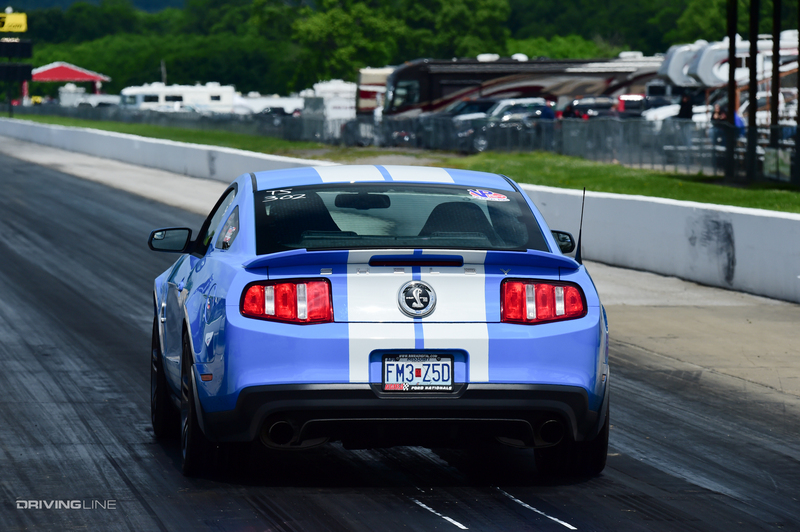 Check out the photo gallery above and view the official race results on NMCA's website. 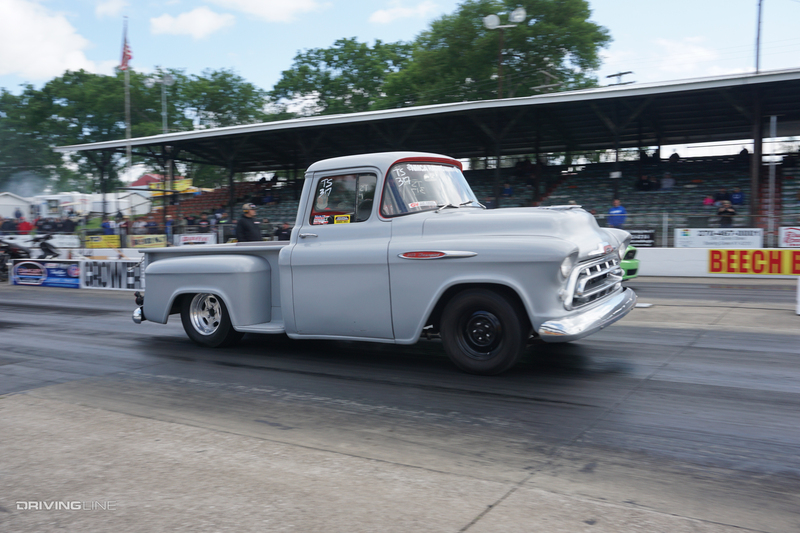 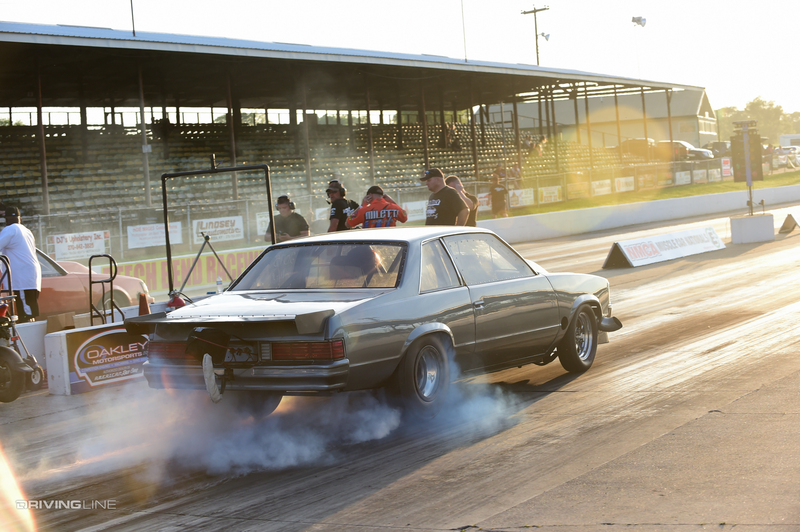 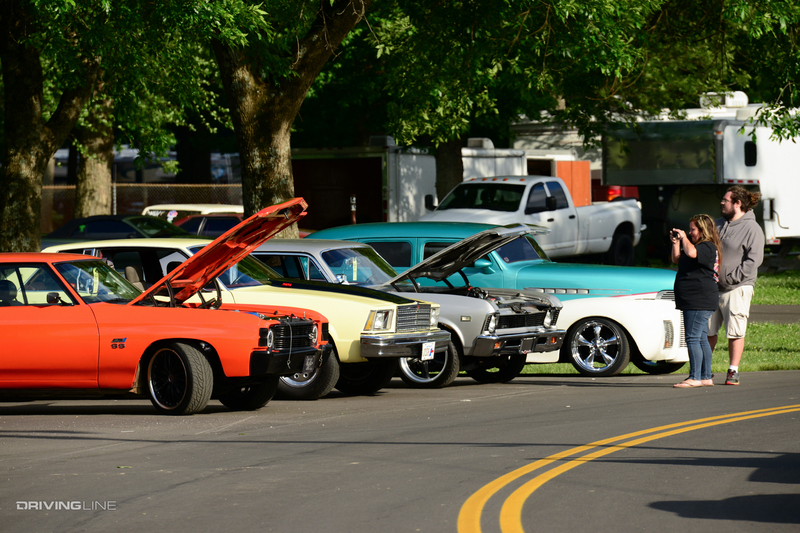 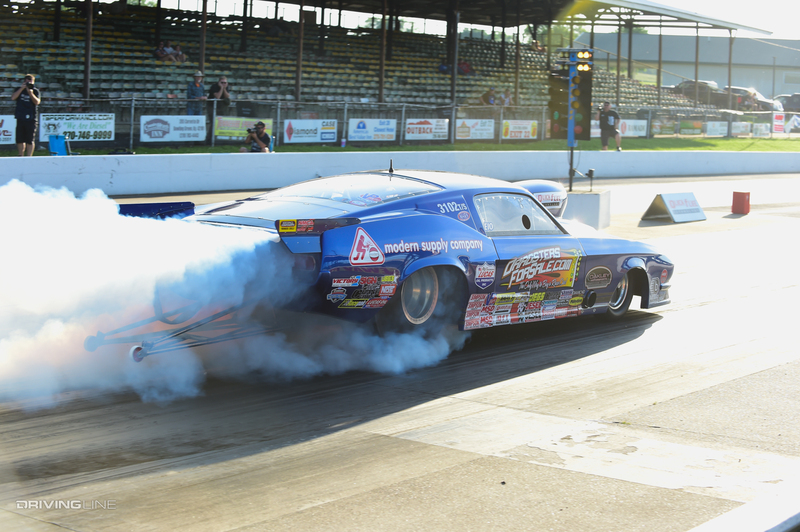 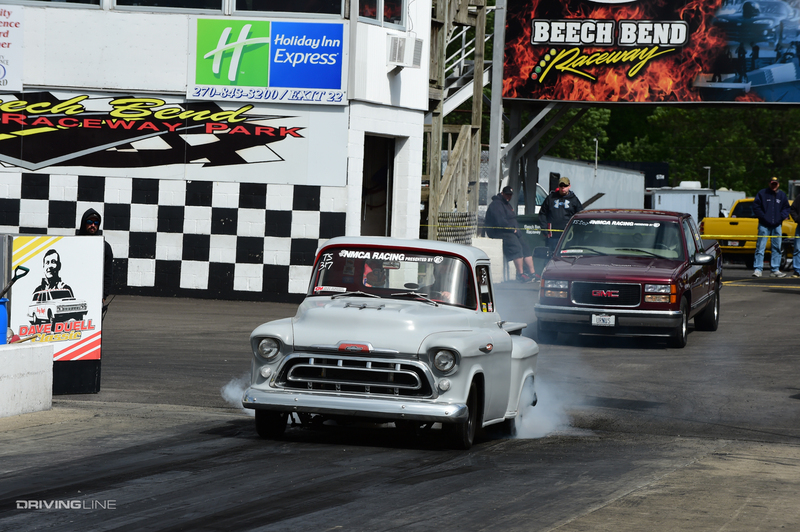 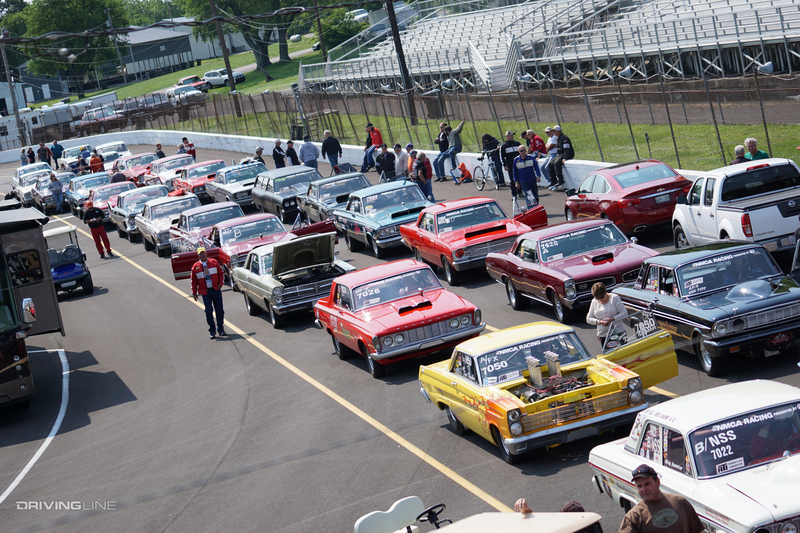 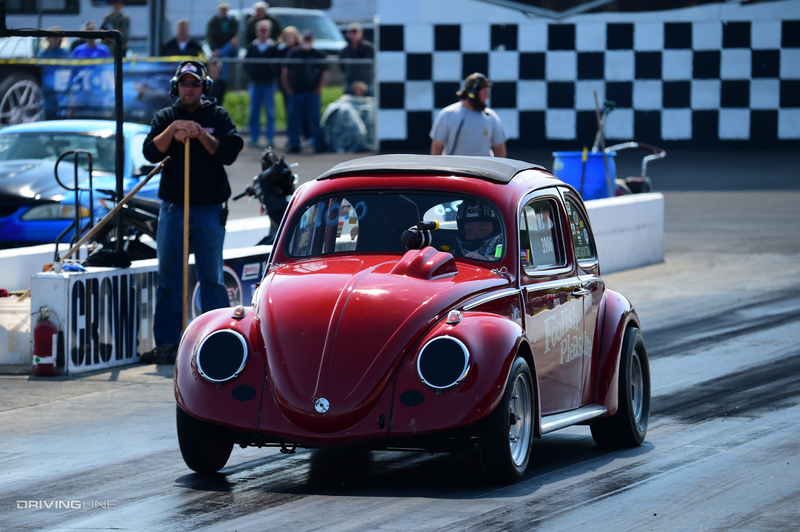 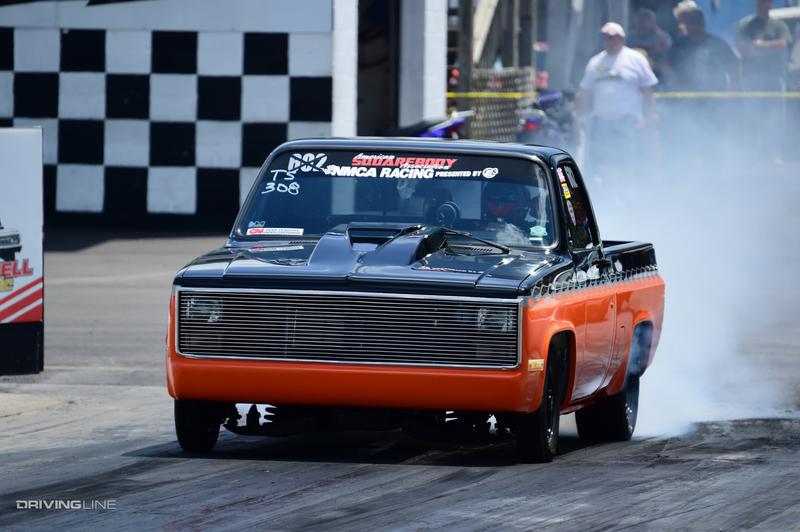 Next stop: the 15th Annual NMCA All-American Nationals at Lucas Oil Raceway Park in Indianapolis, Indiana, June 23-26!